As a professional in the birth & parenting world, I’m fascinated at how the approaches to pregnancy, birth and the early days and years with a baby change over time. One thing that always surprises me is how much things have shifted in a relatively short time span. In my lifetime (while I may feel it some days, I’m really not that old!) we’ve moved from sending babies to a nursery right after birth, to valuing skin to skin. We now have a greater acknowledgement of the work that women put in to growing and birthing a baby, and that we need time to heal and bond. Plus, we also have a greater understanding that parenting is not a one person job, and really does take a village. Treating women, and their “moods”, through their childbearing years has gone through many waves. As recently as 60 years ago, women were still widely perceived as “delicate” or “feeble”. “Hysteria” was a catch-all condition, often used for perinatal mood disorders, for which shock therapy was a common treatment. 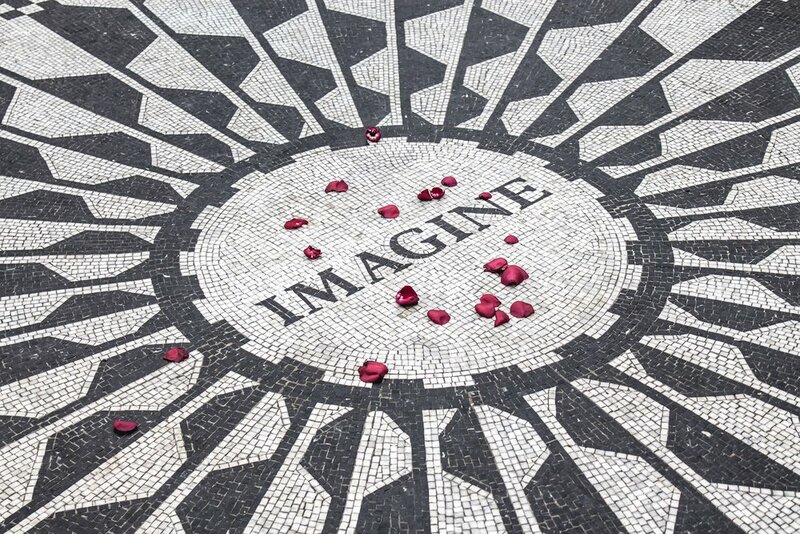 As it takes a long time for history, to fully shift and new beliefs to permeate our way of life, we still have shame, stigma and misunderstanding surrounding perinatal mental health (and mental health in general). However, through more open dialogue and compassionate evidence based research, we have thankfully come a long way to where (generally) physicians and the public, have a greater awareness, empathy, and broader ability to support perinatal mental health. All new parents deserve recognition for their important role, the hardships it can entail and ongoing support when needed. Here are 5 tips to understand, screen for and help perinatal mood disorders. Educating ourselves prenatally helps us be more aware of how we’re feeling and allows us time to get support lined up, so we are well cared for in the postpartum stage. As we transition from pregnancy, through birth and into parenthood we’re making huge leaps. Like with any major shift, our emotions are likely to rise and fall. Perinatal Mood Disorders are varied and not always easy to define – they stretch from pregnancy, into and beyond the first year of parenting. Insomuch, there are various terms floating around the world of postpartum recovery, and knowing their meanings, and variations, can help us support ourselves and our loved ones. “Postpartum Baby Blues” is a term that is often used to describe the common hormonal and psychological shifts that new parents experience. 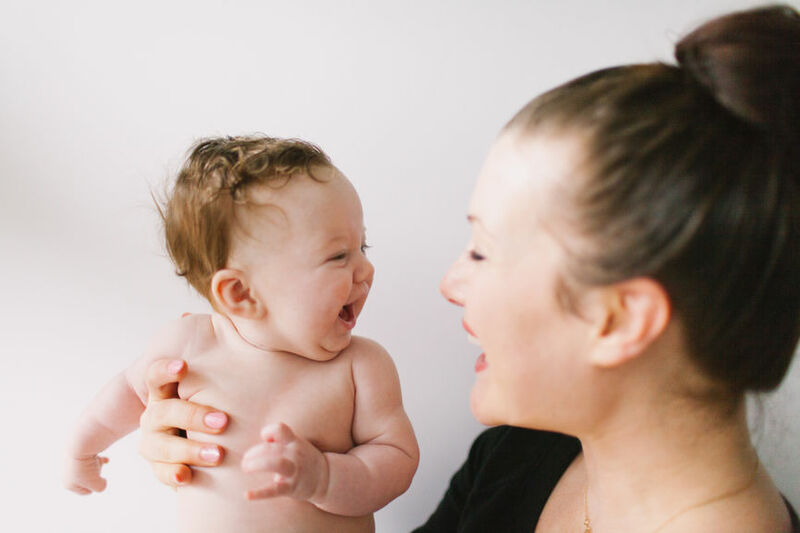 Roughly 40-85% of mothers experience baby blues within the first two weeks after giving birth, which might include mood swings, weepiness, and insomnia or fatigue. Commonly, this evens out a few weeks postpartum. Can also be tears of happiness and waves of joy — ups and downs. 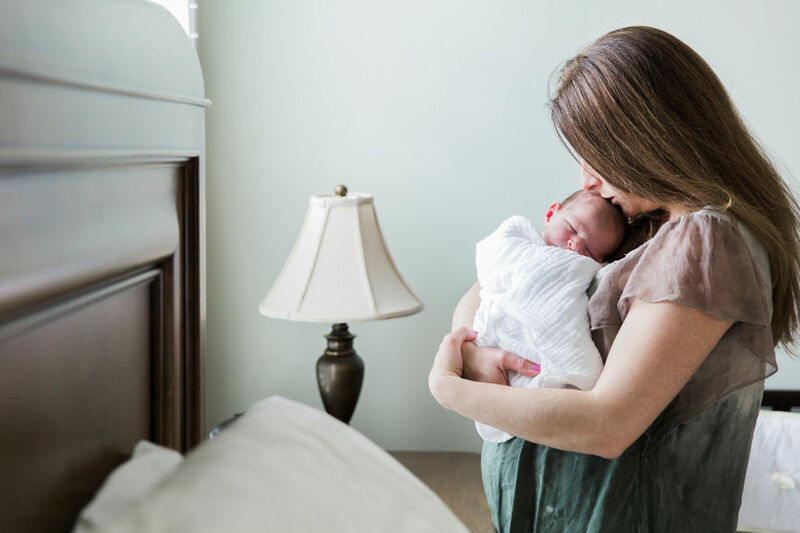 Postpartum depression (PPD) occurs in around 10-20% of new moms, and creates symptoms similar to those experienced during the Baby Blues, however they last longer, and are more severe. Symptoms of PPD can arise anywhere within the first year postpartum – it does not always happen soon after a baby is born. Feelings can range from irritability, anger, fatigue and sleeplessness, weight gain or loss, sadness and hopelessness, low self esteem, anxiety. 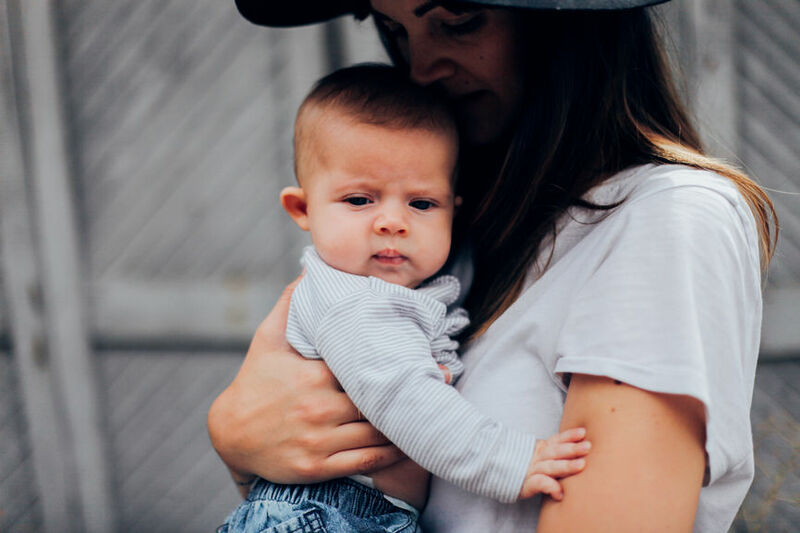 Guilt, emptiness, social withdrawal, and intense feelings of inadequacy or negativity towards parenting and sometimes baby, are also commonly associated with PPD. A lot of the symptoms of the baby blues and PPD are easy to mask as normal feelings and emotions/states of new parenthood. It’s when it becomes a problem that we need to set up help. The most extreme state of the postpartum mood spectrum, is postpartum psychosis. Postpartum Psychosis is the most rare Postpartum Mood Disorder having a rate of 0.2% among new moms. Although rare, it is the most severe disorder and requires immediate intervention. Doctors can help officially diagnose and advise families of next steps, including varying forms of therapy and medication. They can also advise on which medications are safe for pregnant and breastfeeding families – most are, but it’s worth asking. Reaching out to a therapist, counsellor and/or public health nurse, who specializes in postnatal mental health. Calling on family, friends and/or a postpartum doula, who can support you and your baby. Attending support groups with other parents experiencing similar concerns led by a trained professional. While a great deal has shifted over time, the birthing person is often expected to carry a lot, including juggling all the roles of pre-baby life. By respecting the ‘nesting-in’ period after a baby is born, families can heal from birth, facilitate bonding and help decrease the incidence and/or significance of PPMD. Setting up your support network will help maximize your sleep. People who suffer from perinatal mood disorders often noticed significant shifts when they experience drastic changes to their sleep patterns. The reality is that babies are going to wake up – this is normal and necessary. There are many ways to maximize sleep as much as possible, including setting an early bed time or parental night shifts (if choosing to add in a bottle feed). Take time for yourself. Even 20 mins a day, walking down the block, can help you feel replenished. Get outside and move your body. Evidence shows that exercise, fresh air and vitamin D are hugely beneficial to our well being and our moods. While partners have not birthed a baby and are not going through the same physical and hormonal shifts, roughly 10% of partners show symptoms of perinatal mood disorders. Setting up support systems for the whole family and maintaining open dialogue can help set the stage for strong families, attachment and make sure that everyone is feeling their best. The amount of parenting information out there is overwhelming, for any parent, let alone those dealing with mood concerns. Finding confidence within your own story (it’s perfect and meant just for you! ), finding ways to let go of comparisons, and calling on gratitude, can help you move forward with much more ease.